I’ll give Blizzard credit for one thing – they certainly know how to surprise me. When they dropped the Legion bomb and began explaining their Artifact weapon system, i was immediately hooked. Every other aspect mentioned after that point was moot, as all i could think about was how they finally caught on to a system from a ten year old MMO. 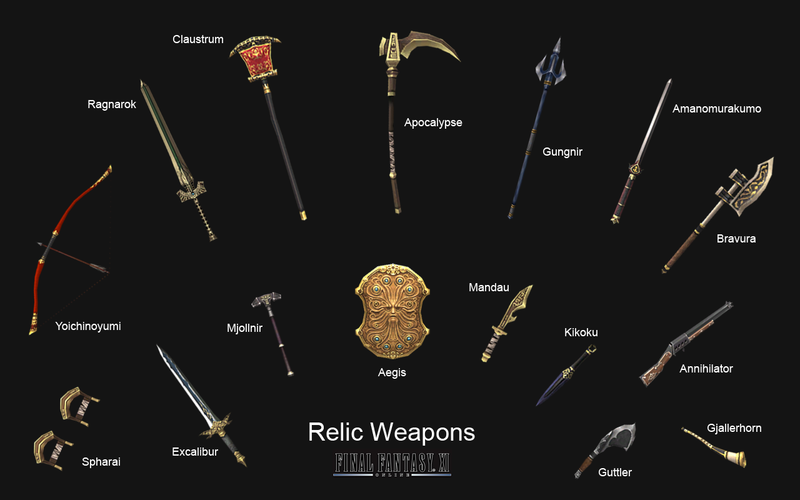 You see, FFXI had a relic weapon system over a decade ago. These two systems however were not created alike. Relic weapons were difficult to acquire, much like everything else was when we talk about the old school EQ model. I began working on my weapon in 2004 and never finished it when i quit the game in 2009. Why was this? Well for one, the system was terrible and only allowed one person per guild to work on a weapon at a time in order to amass the ridiculous piles of currency required to complete. 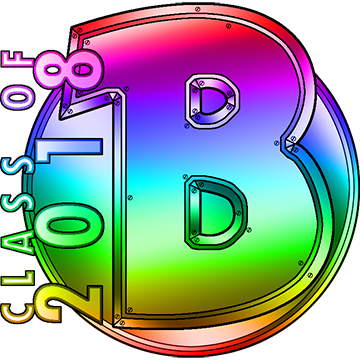 That meant the guild had to select one person at a time to dump everything into and hope they didn’t quit or move on to another guild during the process. It was an absolutely terrible system that pretty much assured only guild leaders or officers ever really had a shot. The main benefit to putting up with this lousy system was that once you had your weapon, you were set for the rest of the game. Back then gear didn’t get reset once a new expansion was released. You knew you’d have the best weapon in the game for the remainder of the game and that was a nice feeling. Now this did change after i had quit the game and the max level finally increased, but for the first six or seven years, these weapons had no equal. They were overpowered and made for less than one percent of the playerbase. 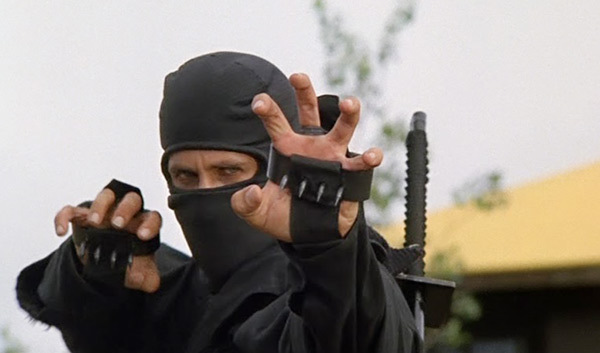 We did however have ninjas though, as we all know, they can overcome any sort of terrible system. Then again, they were overpowered even without their relic! This is why i’m excited to see how Blizzard implements these weapons. The fact that everyone can work on them instead of only a select few is a much better system in my eyes. Now that’s not to say i don’t want to see them differentiated. I’m always going to be a proponent of exclusivity so i hope the top end players that raid mythic content are able to increase their weapons to a higher degree than those only able to do the lower content. I say this as someone that doesn’t do much mythic. I enjoy seeing better players rewarded with better loot. That’s not ever going to change regardless of where i happen to be on that list. Either way, i can’t wait to get started on my weapon. Jackson: Have you ever heard of ninjutsu sir? Jackson: The secret art of assassination. Colonel Hickock: Yeah of course I have!